Barry Oberholzer’s secret life as a confidential informant, infiltrating international organized crime syndicates and sanction-busting activity hit headlines in 2012. Oberholzer reported an array of vital intelligence to the CIA and multiple intelligence agencies across the world. 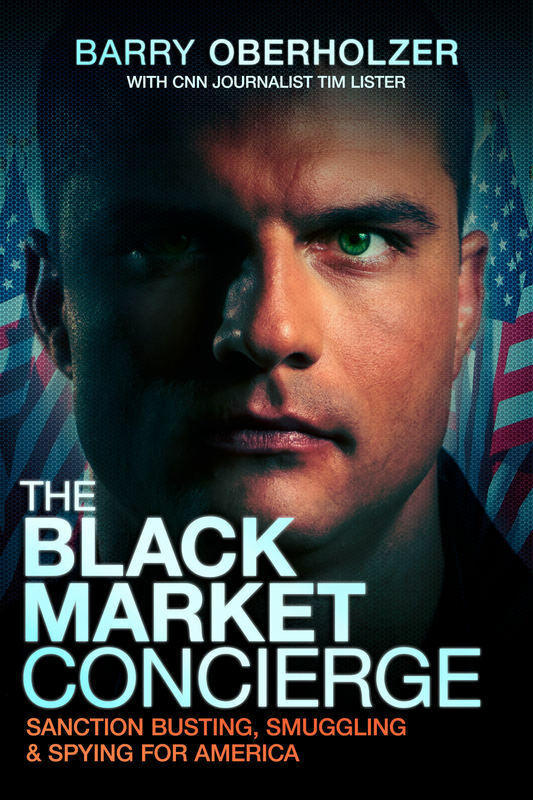 For years, he has worked across the Middle East and behind the scenes as a confidential informant making connections, extracting valuable intelligence, and facing off against America's greatest enemy at every turn. How does one become a confidential informant on the international stage? I am sure the answer to that question is as varied as the people who step into that role. 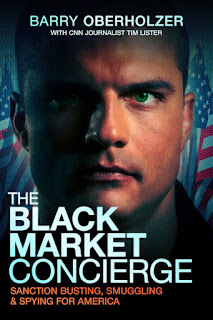 The Black Market Concierge is a memoir of author Barry Oberholzer's time working as a CI, mainly for the U.S. government. Trying to build a small aviation business in South Africa meant being creative in finding clients and filling any void that arose. Barry was a master at building connections and had a talent for selling the company's services. Tempting gray area deals arose which proved a slippery slope. Which ones merely provided sanctioned countries with needed parts and which might have a more dangerous applications. Barry had dual passports - US and South Africa - and when he was called into talk with US representatives to "talk", he made a decision that would change his life forever. He laid his work out on the table - the deals, the deal makers, the back doors to supply sanctioned countries, etc. - and agreed to become a confidential informant. His life would never be the same. 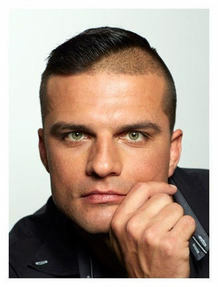 From having his life threatened by clients who suspected he was the leak, to being unfairly incarcerated by angry officials in the South African government, this memoir clears the misinformation that was spread about the work he was doing and ends with a chapter sharing all he learned during this tumultuous period of his life.